Welcome to the Comfort Inn Airport North Bay. Located minutes from Jack Garland Airport, the Comfort Inn is at the intersection of Highways 11 and 17, and O’Brien Street. 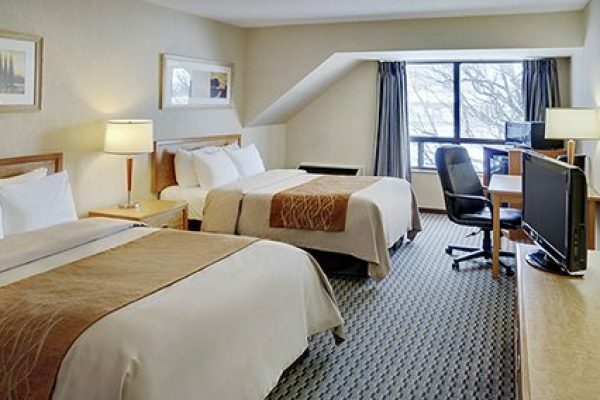 The hotel is close to many of North Bay’s attractions including Laurentian Ski Hill, the Northgate Shopping Centre, and Nipissing University. North Bay is surrounded by beautiful lakes, rivers, and forests, offering endless recreational opportunities including golf, fishing, hunting, and hiking. Groups can enjoy waterfront activities including cruises on the Chief Commanda II. 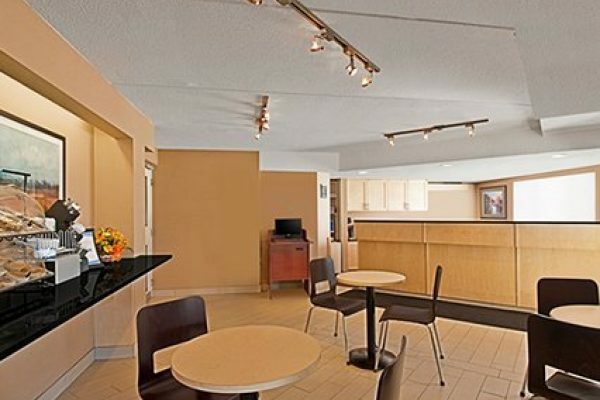 Spacious guest rooms at this North Bay hotel feature hair dryers, ironing board, coffee makers, fridge, and microwave. Handicap accessible and non-smoking rooms are available. 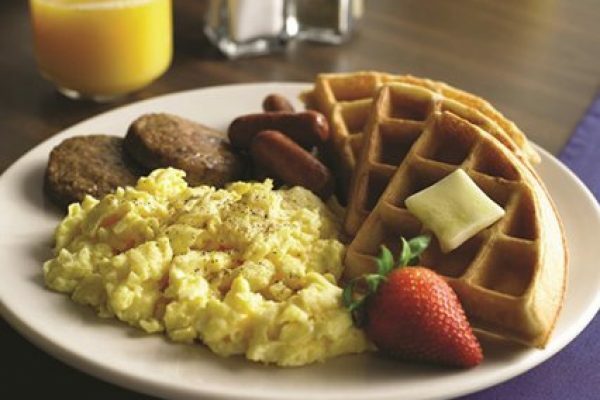 Guests of the Comfort Inn hotel enjoy high-value premium amenities including free wireless Internet, free hot buffet breakfast, free local calls, free newspaper, pet-friendly rooms, and BBQ on site.